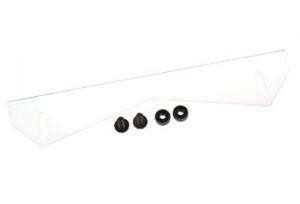 104014 Lexan trim strip spoiler for 1/8th scale Lola or similar body's. Comes with nylon screws and nuts. for 1/8th scale Lola or similar body's. Comes with nylon screws and nuts. 181002 CHASSIS DROOP GAUGE BLOCKS 20 MM for 1/10 – 2 PCS.